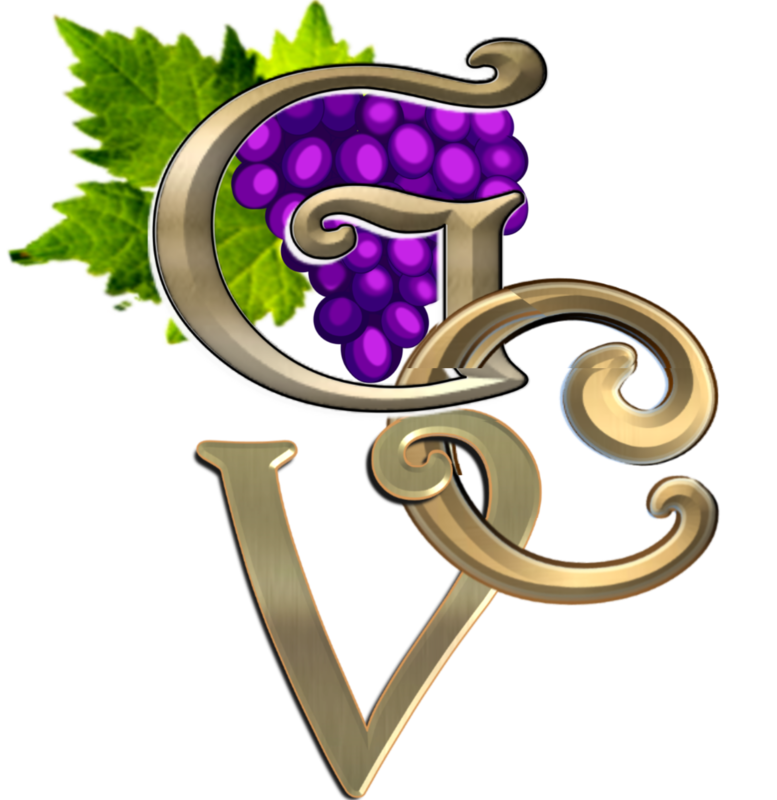 Grapevine Center, Inc. is an independent, non-profit organization. It is consumer operated to benefit persons with mental illnesses. Like most support groups, it offers a chance to share problems, advice and ideas with others who have similar concerns, in an atmosphere of understanding, empathy, confidentiality, and companionship. People receiving mental health services in Butler County once had neither recovery or support groups nor resources. 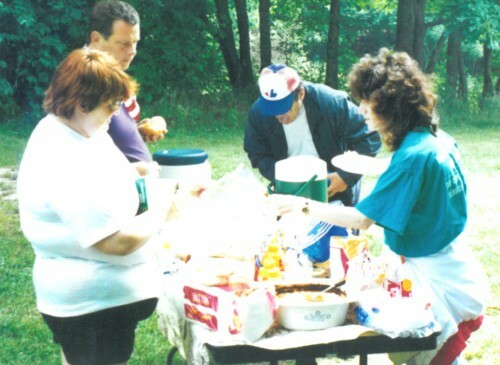 A small group of consumers, including Bette Peoples, who felt acutely, the need for such a resource, met at the Irene Stacy Mental Health Center, in 1989, and formed the MASH (Mental Awareness Self-Help) group. Their first meeting place was the Voyagers room in the old MHA building, on North Washington Street in Butler. Although MAS*H was an independent organization, it was helped greatly by staff members from Irene Stacy Community, Mental Health Center, Transitional Living, Inc. and the Mental Health Association who contributed much time and effort to organize and assist the group. Advisers from these organizations also attended meetings and acted as consultants. As momentum gathered, and some funding became available, an independent venue was found in an old house at 221 West Brady Street. The MASH group was advised to use that name for fund-raising purposes only, and give the building a different name: Thus, the “Grapevine Center” was born. First president, Faye Simpson was elected late in 1991, and founder members each paid five dollars in membership dues, which went towards paying the rent. 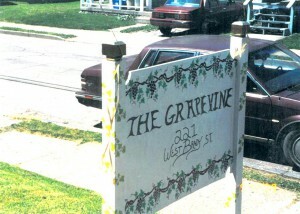 However, The Grapevine was still financially dependent upon its fiduciary, Transitional Living. When Bette Peoples became the Grapevine Center Director in 1995, United Way dollars also began to come in. In 1996, in accordance with a new directive, individuals with mental health illness in institutions began to be released back into their communities. The funding which had formerly gone to the state hospitals for the care of these people became redundant, and was slated to be returned to the state coffers. 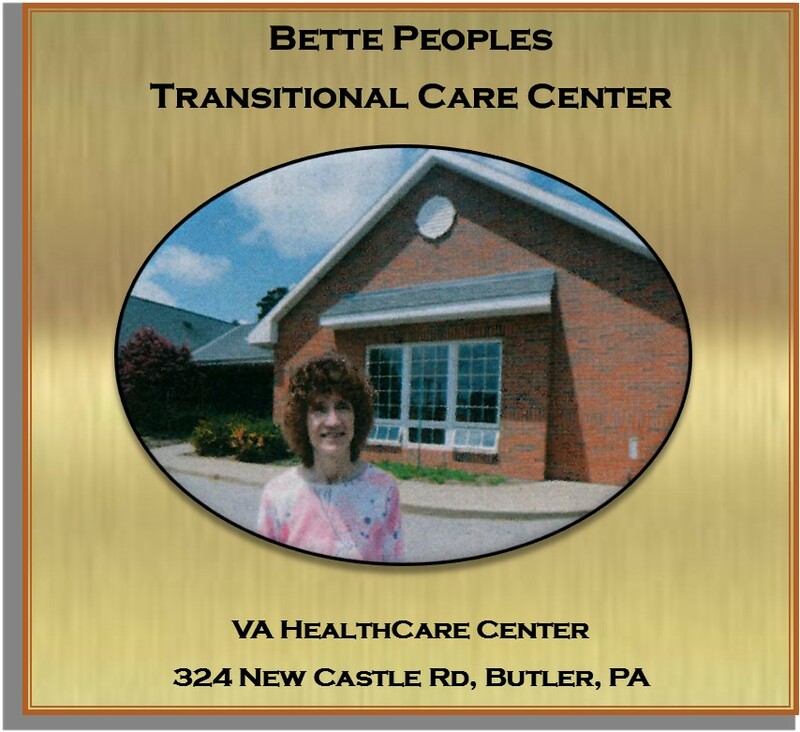 Thanks to the activism and lobbying of people like Bette Peoples, those funds were redirected to the communities to enable them to provide the necessary supports for those so released. Butler County soon became part of Health Choices, and the County needed a team to interview individuals (and/or their family members) who were receiving either mental health or drug & alcohol services, regarding their satisfaction with those services. Who better to ask than the dedicated members of the Grapevine Center? So, Butler County Consumer Satisfaction Team was formed with CHIPP dollars. While the Grapevine Center’s members dreamed of total self-determination, at first, this was too much of a reach. Facilitating a giant step towards the Grapevine achieving independent agency status, in 1997, the Mental Health Association in Butler County, agreed to mentor the Center and guide it. This was a time of great striving, effort and innovation: During these years, funds were raised by providing coffee to motorists on Instate 79; holding yard sales; raffles, and hoagie sales. When Bette Peoples acquired a seed grant in 1998, things really took off, and the Grapevine was able to hire its first Career Specialist, Pat Patterson! Meanwhile, the Drop-in Center had been developing resources and extending its services: At first, it had borrowed / shared an old brown van from Transitional Living, eventually managing to purchase that same old van in 1992. As funding from the County became available, the Grapevine was able to buy four vans, and in 2000, a big moving truck was bought. That was indeed a momentous event! Up until that time, resources had to be pooled with someone lending a personal truck. Alternatively, members co-operated to move fellow consumers with one of the vans. Today, the Center boasts eight vehicles, including a box van, which is kept constantly busy serving the transportation and moving needs of its consumers. In 1991, the Center actualized its dreams when it moved into the premises at 140 North Elm Street, to share the spacious, newly-renovated building with MHA. It has been housed there serendipitously, ever since. Meanwhile, its facilities, events and programs have expanded and increased; and more equipment has been added to effectively meet the social and therapeutic needs of the large group of mental health services consumers. Historically, Mental Health consumers have been excluded from a quality of life which is taken for granted by other community members; Grapevine Center has made much progress in making up the difference. Now, Grapevine Center, Inc. proudly boasts a full time Drop-In Center that is open 7 days a week, and an ongoing, recreational, social and educational program to meet the needs of consumers, including monthly activities — parties, picnics, trips to points of interest, shopping expeditions, softball, visits to other centers, etc. Grapevine Center offers a full range of resources and support (see slideshow and our Resources page) including showers to those who need it, free coffee, frequent free meals, access to free local phone calls, free use of computers; Cable television, movies, pool tables, cards and Games, especially Bingo, and Pool Tournaments. The much needed Warmline Program was started in 2002. Currently Warmline offers services from 6pm-9pm daily including holidays, offering a sympathetic ear for anyone who needs it. This is unfortunately the most underfunded program, but also one of the most necessary to the community. Research has shown that Warmlines play a dynamic role in reducing suicides. For three years beginning in 2003, Grapevine Center held the technical assistance contract with Western Region Community Support program. A Certified Peer Specialist program (CPS) was added in 2009; this offers consumers the guidance, focus and support of a Peer who, like a life coach, works with them to help them achieve their Recovery Goals, whatever they may be. Peer Specialists can help consumers work out a Wellness Recovery Action Plan; and provide guidance to Community Resources and Mental Health Resources. Grapevine’s reputation for integrity and excellence resulted in Mercer County choosing the Grapevine to run its C/FST program in 2014, alongside the Butler County C/FST program. Grapevine Center’s Consumer/ Family Support Teams provide valuable service in improving Behavioral Health services by bringing the input and voice of consumers to the relevant organizations and authorities, providing feedback and corrective action. At this time, Grapevine Center was also awarded the contract for the Mercer County IM4Q program, in addition to its Butler County IM4Q program. Thus the Grapevine ensures that in at least in two counties, Mental Health, Drug & Alcohol, and also Intellectual Disabilities services are being well monitored. Consumers are advocated for, and improvements suggested. 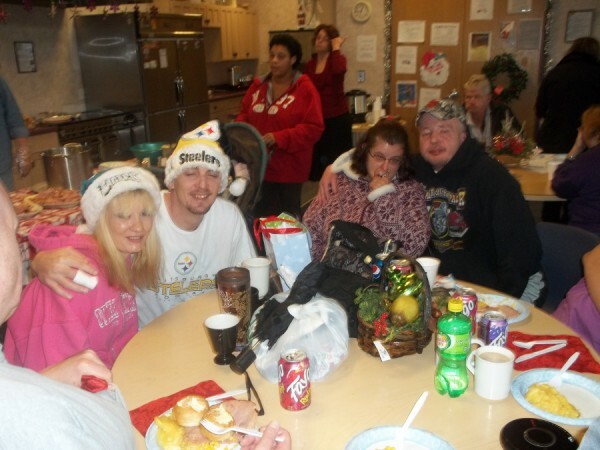 This input results in changes and an ever improving quality of life for those served. Consumers thus have significant input in improving the services available to them. The Center is very excited to have added, in 2014, as its newest program, a Forensic Certified Peer Service program. This program aims at reducing recidivism among the portion of the prison population that has Mental Health issues, often with co-occurring Drug & Alcohol dependencies. Grapevine now also boasts a Housing Engagement Program that addresses the needs of those homeless consumers, or those about to become homeless. Some are just too sick to be able to navigate the community resources, and our Behavioral Health Specialist is able to make connections and provide much needed expertise and assistance. Grapevine Center also hosts a number of support groups, including Alcoholics Anonymous, The Recovery Group, Bible Study groups, and more. Asking Bette Peoples what lies in store for the future, she explains that she would dearly love to open a Peer Run Respite Center, where people could spend a few nights as they overcome difficult times in their illness: “Sometimes, they just need to be around people who understand and care,” she explains. This could be expected to reduce hospital emergency visits and stays dramatically. 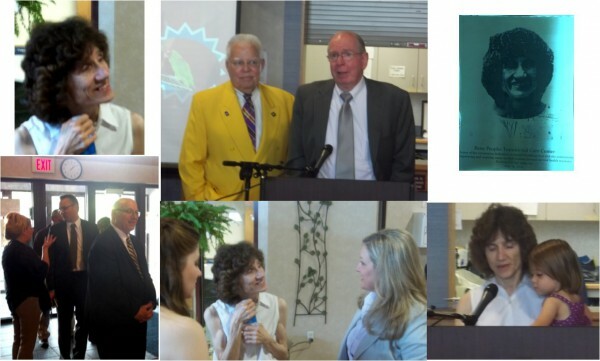 Judging from Bette Peoples’ past achievements, and the quality of support of our staff, volunteers, and board members, there can be no doubt that Grapevine Center will continue going from strength to strength, and continue standing in the breach, to fulfill much needed services for Mental Health recovery. Grapevine Center is very grateful for the funding of Butler County, SECA, CFC, and the public.